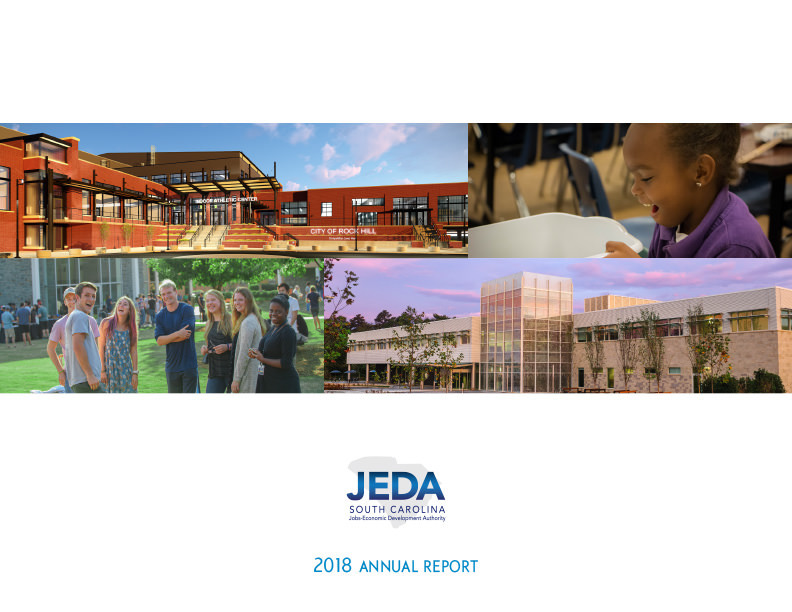 JEDA Financial Advisory Services (FAS) is an offering to local governments and school districts that combines proactive planning and consulting services with the agency’s longstanding record as a conduit of critical funding for private and public projects across the Palmetto State. 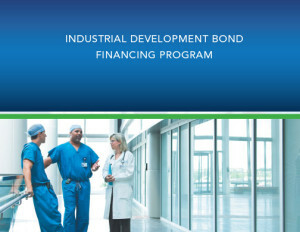 JEDA FAS offers evaluation of funding alternatives amid changing market conditions, advice on how best to combine those alternatives with existing obligations, and multi-year capital improvement and financing plans (CIPs) that include broad market monitoring and specialized assistance. Investment and structured product advisory services consistent with State guidelines are another area of expertise. 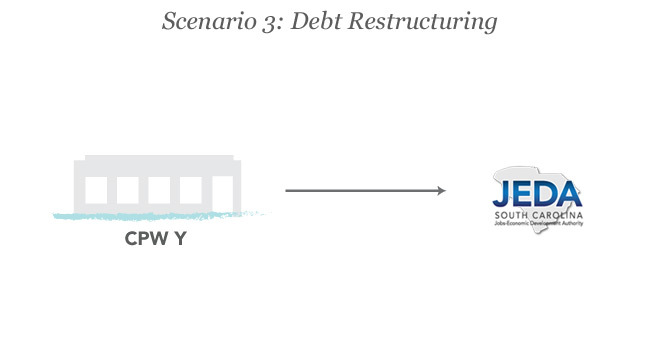 FAS clients enjoy a broad menu of services customized to their needs, even if those needs ultimately do not include a traditional JEDA bond issuance. 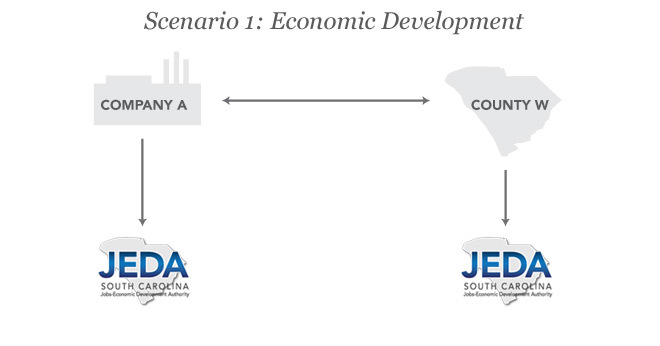 JEDA, meanwhile, continues to focus on its core mission of targeting areas of greatest need for public and private investment by facilitating projects that have the most potential for economic growth and diversification. County W has made a considerable effort to persuade Company A to construct a new manufacturing and distribution center within its unincorporated footprint. While the County has identified a site that is most consistent with its countywide land use planning, the location lacks adequate infrastructure (water, sewer, electric, access roads, etc.). The County utilizes JEDA as its financial advisor to identify infrastructure funding options and assist in execution of the most cost effective one. At the same time, Company A secures industrial development bond allocation for construction of its facilities through a tax-exempt bond issuance through JEDA. City X has conceived a master plan aimed at revitalizing its downtown commercial and business district. The City is at a loss as to how the plan can be financed in stages or all at once. 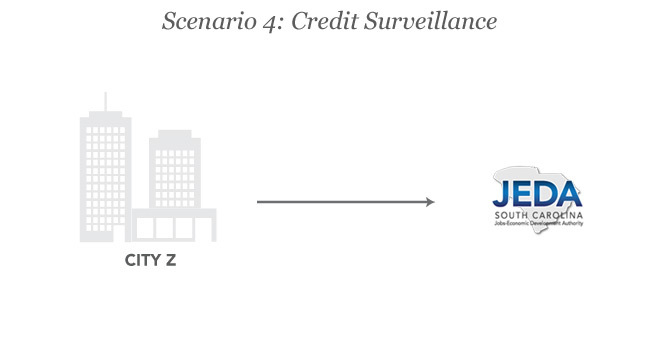 The City retains JEDA as its financial advisor to craft a plan of finance which can be tailored to suit the politics and financial capacity of the City. Commission of Public Works (CPW) Y is concerned that its cost of services is not competitive enough to attract new business or retain existing employers. The CPW has heard that tax-exempt rates are low and is wondering if its existing debt portfolio can be restructured to produce front-loaded cost savings which can be passed on to commercial/industrial customers in the form of lower rates and charges. 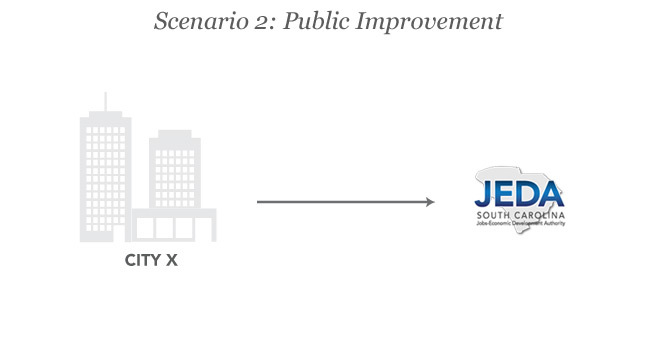 The CPW retains JEDA as its financial advisor to assess what options may exist. City Z wants to issue bonds for the funding of public projects which are anticipated to serve as catalysts for private sector investment. The City is concerned that its credit rating may be at risk for a downgrade which will result in a higher cost of funds and, therefore, fewer construction dollars for the projects. The City retains JEDA as its financial advisor to craft a comprehensive ratings maintenance strategy based on the most current criteria maintained by each of the national rating agencies.